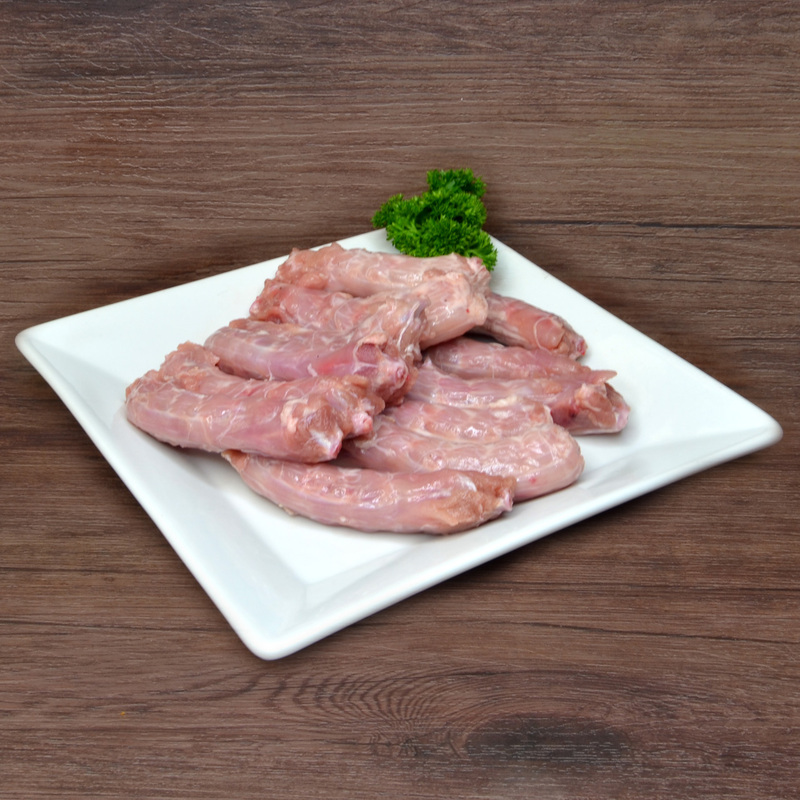 Chicken Liver – Free range chicken liver is a very good source of protein. It’s available in any amounts required. 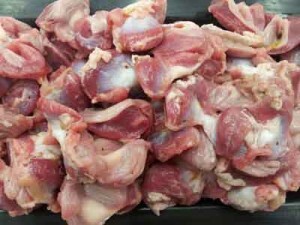 Chicken Giblets – Free range chicken giblets (also known as chicken stomach) is the most important ingredient for making a rich stock. 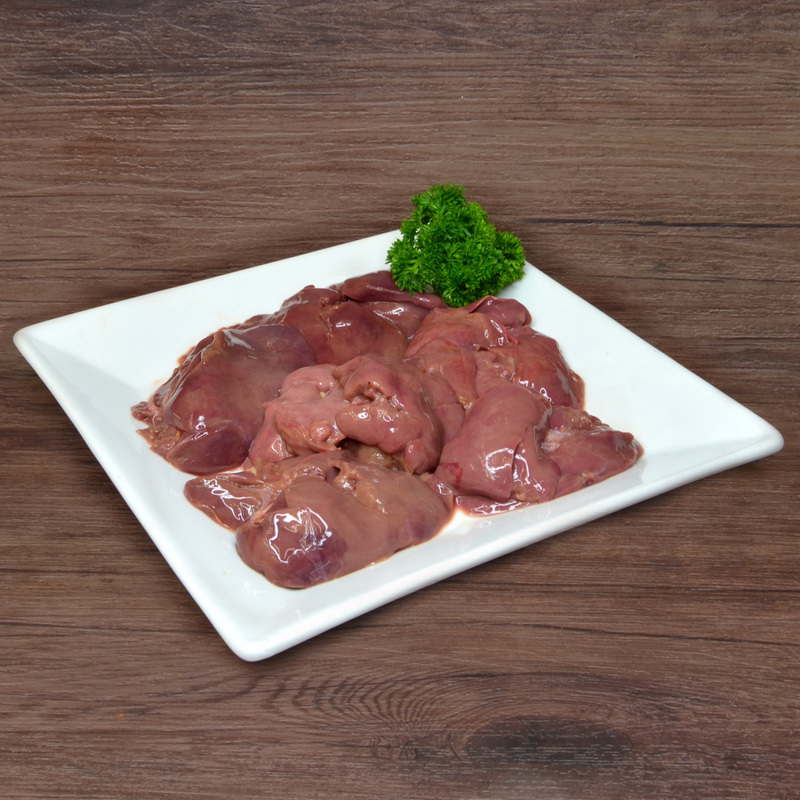 Duck Liver – Very similar to chicken liver, but a more rich and distinctive flavour. Great to fry with a touch of olive oil. It also makes the best duck pâté. 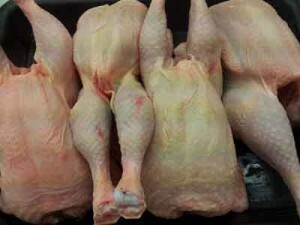 Chicken Bones – Free range breast bones are generally added to chicken stock to enhance the flavour. Chicken Necks – Free range necks are also used to intensify the flavour of chicken stock. They are frequently used a pet food & are great for helping pets keep their teeth clean. Boilers – Also known as egg laying chickens, they can’t be used for eating due to their toughness, however they make the richest chicken stock you would ever taste.